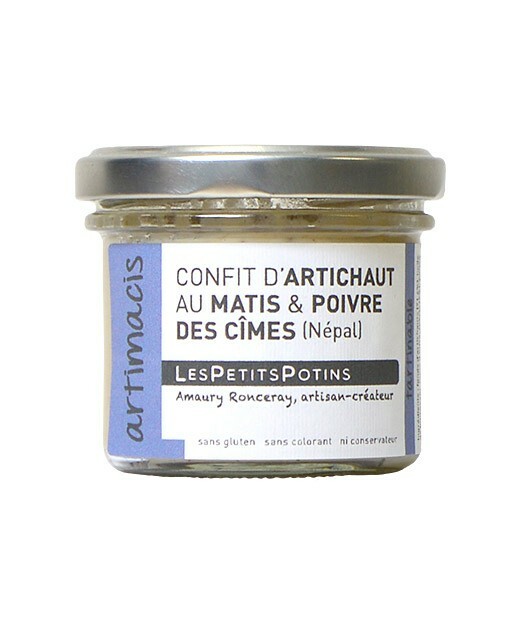 A recipe spreadable based on artichoke, Mace and peppers that will satisfy your palate and that of your guests. 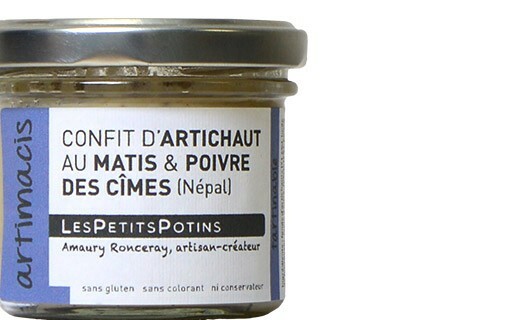 ideal for aperitifs or as a spreadable entry on toast. 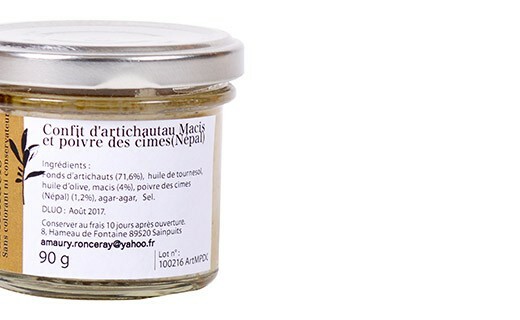 Artichoke hearts, sunflower oil, olive oil, mace, pepper crown, agar-agar, salt. 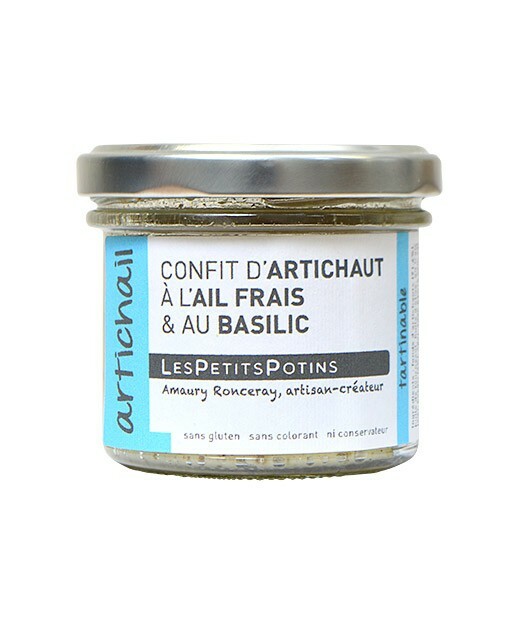 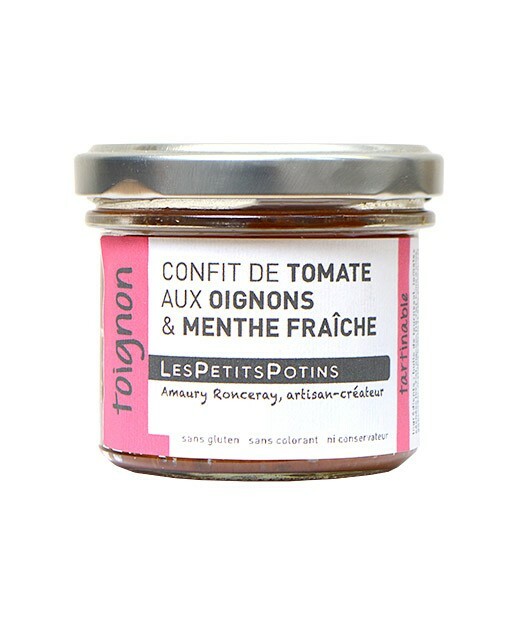 Les Zapéros D'Ann-Zo' specializes in the making of original Provencal aperitif spread. 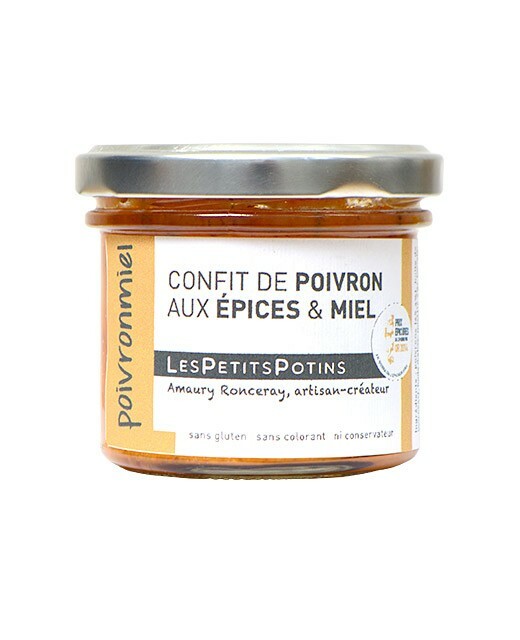 Les Zapéros d'Ann-Zo' is the outcome of the meeting between Les Confits d'Amaury, creator and manufacturer of sauces and condiments, and ALG Provence, specializing in spices from all backgrounds and a passion for cooking. 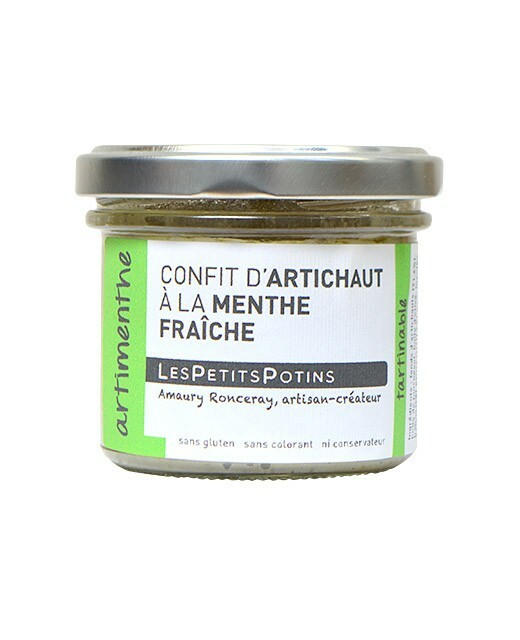 Located in the Var in Lorgues on the road of the Gorges du Verdon, the company designs and creates inventive recipes, all more original than the other.